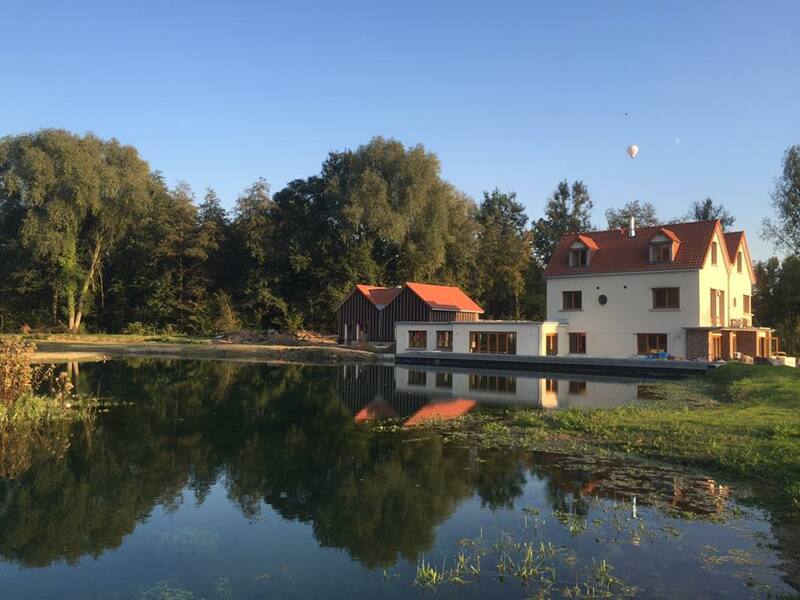 Set in the beautiful Canche Valey, La Cascade is the only Fly-Fishing lake in Northern France and is ideal for a weekend or a midweek break. Should you wish to take any fish, you will be charged 8 Euros per kg of fish over and above the ticket price. A maximum of 3 fish can be taken. Corporate days to a maximum of 20 fishermen can be arranged with lunch and dinner included. Tuition and hire of tackle can also be arranged. Please contact us directly by email or telephone for more details. 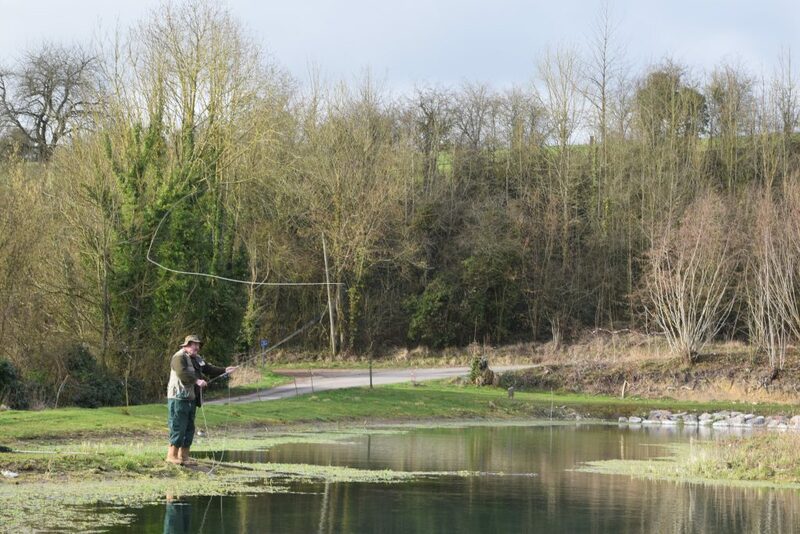 Are you a beginner, of are you interested in learning to fly fish? Copyright Ⓒ by La Cascade. Website by Webadapt.